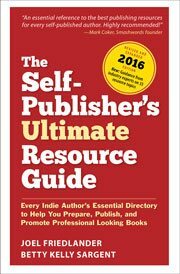 BookExpo America, a look at special sales, an “Author-services Index,” CreateSpace, hiring an editor, Amazon’s John Fine speaking out, and Apple opening the iBookstore to self-publishers. We’re on a roll. Enjoy.